Oliver Turvey is positive about the potential of the new NIO package for season four and believes the NextEV NIO Sport 003 will be a step forward following a disappointing season three. 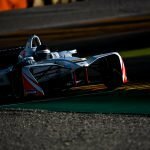 Having joined the series at the London ePrix in season one, Turvey has been able to aid the development of the car and see the progression that has run through his two and a bit seasons with the team. As well as using his engineering background to aid the mechanics, the Englishman has also taken his on-track experiences to further better himself and the package. 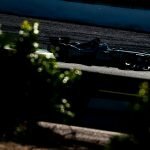 Turvey also spoke of the operational changes to the team, more notably personnel changes which brought a bigger influence from NIO, in turn bringing bigger potential to the powertrain. “Season two to season three there was a big change in our team because NIO became more involved, took over the team. So the team changed last season really a lot in terms of personnel, now we have new people in the team, completely new power train design so it was really like a fresh start. With huge regulation changes coming in season five, including a brand new chassis, season four is being touted as a year of evolution as opposed to revolution, with many teams bringing data and experience forward from season three to prepare themselves for the upcoming season. 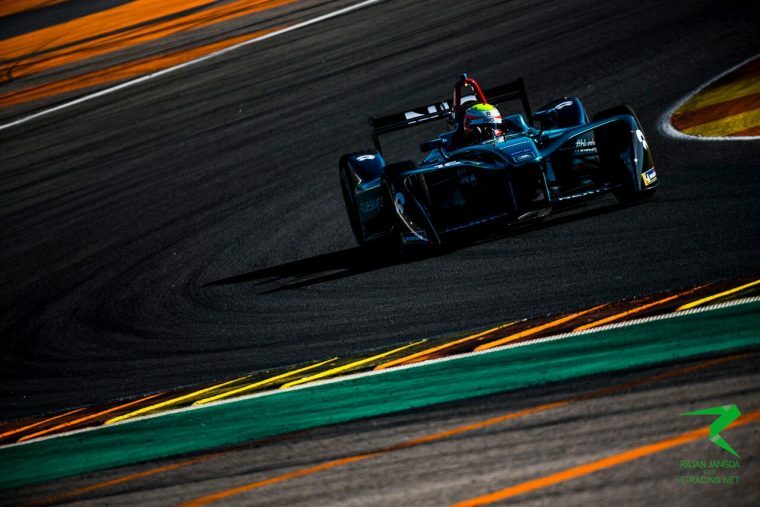 Having had two days of official testing plus private tests, Turvey already sees the advancements made in the powertrain but is remaining coy on where NIO will be in the pecking order as the development race rages on down the paddock. “I think the team have continued from last year’s car and taken that learning into this season. So certainly, we’ve made another step forward this season with our package. Not only in terms of pace but I think qualifying we’ve got a quicker pace over one lap and also we’ve put a lot of focus into testing on the race pace and improving that area as well. I think we’ve made a step forward there, we’ve got a better understanding of the car we have. “I think there’s definitely a step forward but equally so will the competition, who we know were strong last season and I think everyone will have made a step forwards and understood their cars better. So whether we’ve made a big enough step is hard to know – even here in testing it’s difficult to know, we won’t really know until Hong Kong. In the race runs you never know what other people are doing with the energy and all sorts of things. Turvey finished by speaking of his new team-mate Luca Filippi, who is already bringing a fresh perspective to the team as they look to work together in a productive manner. “Me and Nelson worked well together over the last couple of years and he was always a good reference, always quick and I think I was able to prove myself against him in qualifying, I always had good pace against him and in the race pace as well, we were always very close. Having Luca join the team, he has a lot of experience across a lot of single seater categories and also brings a fresh view to the team, fresh opinions.